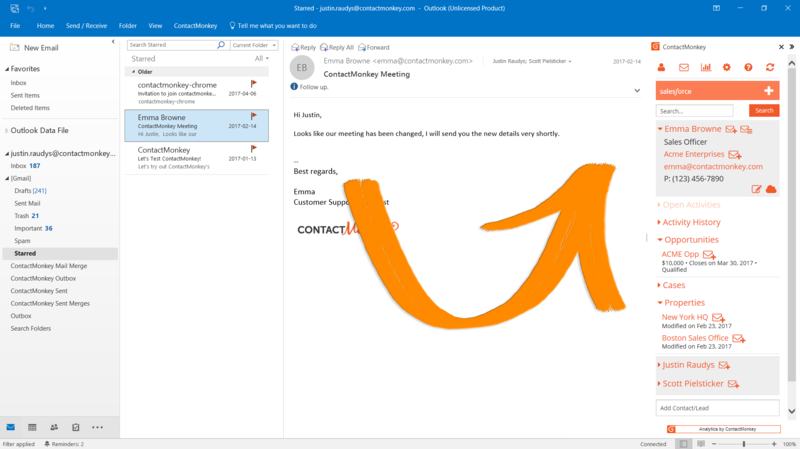 Create, send and track personalized internal emails from Outlook and Gmail. 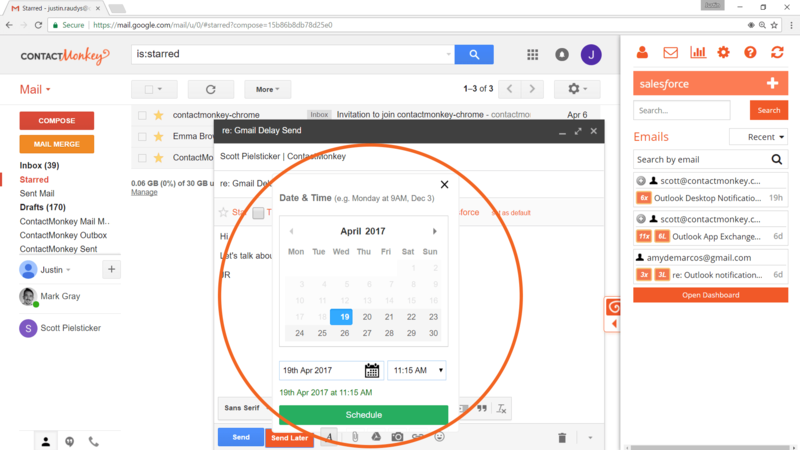 The only tool that tracks individual employee emails from your existing Outlook distribution lists or Google groups. Facilitate two-way employee communication with pulse surveys and social reactions. 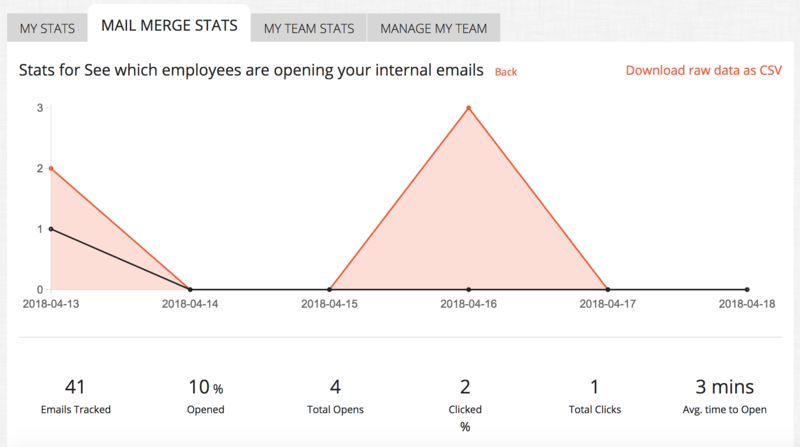 Track how many opens and clicks each email gets. See overall campaign performance, track individual employee engagement levels and use shareable reports to prove your team’s success. Design beautiful responsive HTML employee newsletters with our drag-and-drop email template builder. Send from your own Outlook or Gmail. 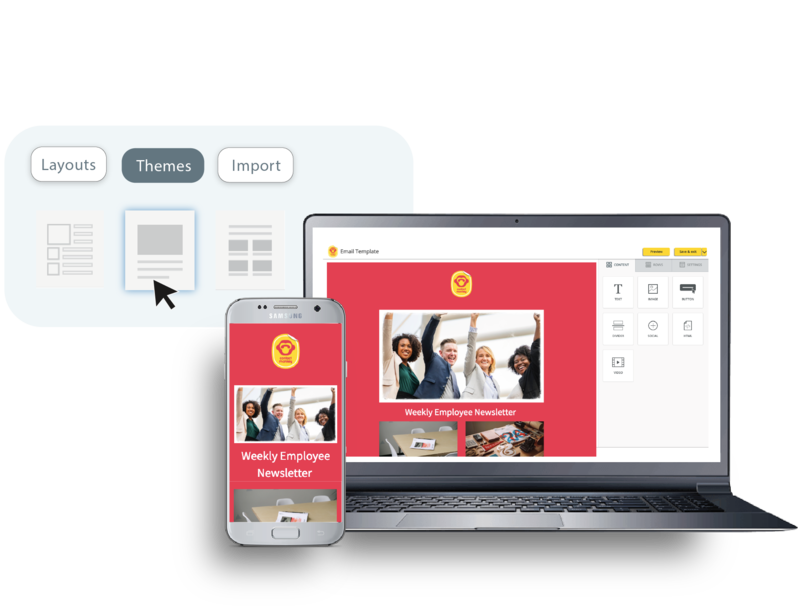 Create responsive HTML email newsletter templates with an easy to use drag-and-drop email template builder. Choose from a library of best performing internal email templates. 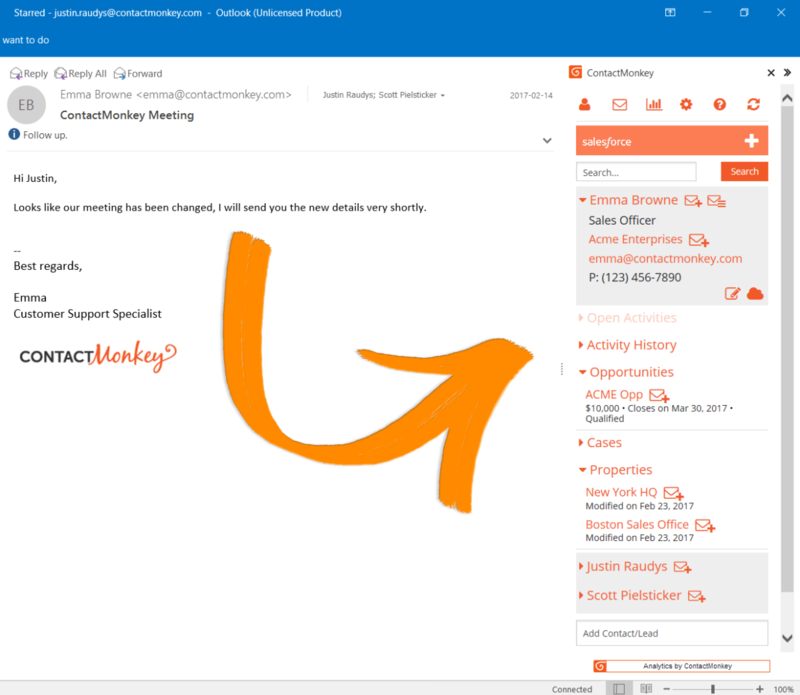 Preview in both desktop and mobile before you send from Outlook or Gmail. 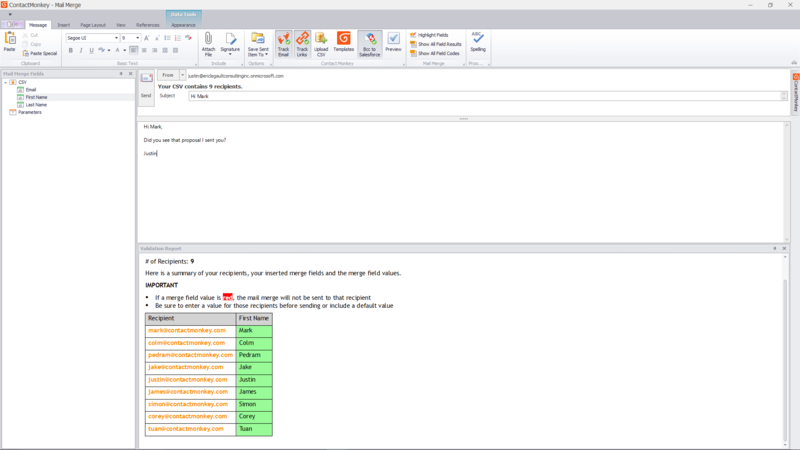 Personalize the subject line and body copy of your employee emails, send directly to your existing Outlook distribution lists or Google groups and upload CSV files with ease. Encourage employees to interact with internal emails by adding pulse surveys, social reactions, star ratings, Like buttons and more to your employee newsletters. Identify in real-time what content, updates and announcements your employees are engaging with. 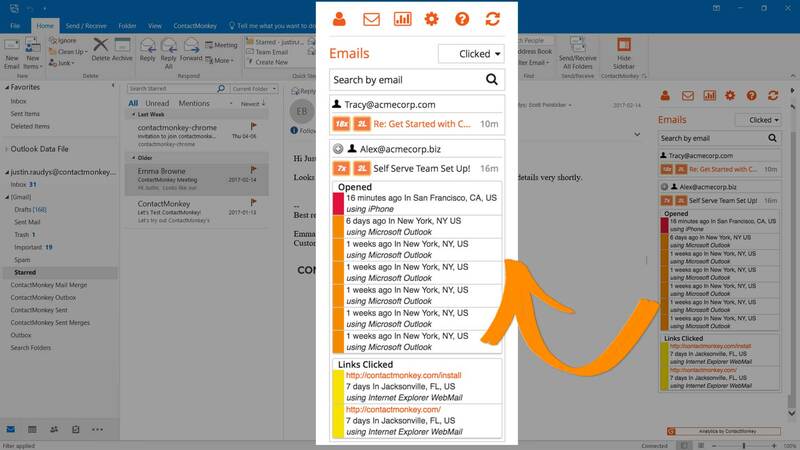 Track emails on an individual employee or overall campaign level within Outlook and Gmail. Use real-time email metrics to identify your team’s best performing subject lines, links, and most engaging content. Easily share downloadable reports with your team.